You are cordially invited to register for MBA’s upcoming Human Resources Symposium to be held Wednesday, September 11 at 8:30 a.m. through Thursday, September 12 at 12:00 p.m. in Washington, DC. This symposium is offered to companies that participate in the Residential Mortgage Banking Compensation Survey Program, developed and administered by McLagan as well as interested companies. The program offers a unique opportunity for participants to learn from industry experts and their peers as we discuss the latest in compensation and human resource trends and practices. The second day of the symposium includes peer-to-peer discussions on hot topics in compensation and human resource management as well as a presentation of the results from the most recent Mortgage Banking Compensation Surveys. Don’t miss this opportunity to network and exchange ideas with peers while analyzing the latest in compensation benchmarking data. 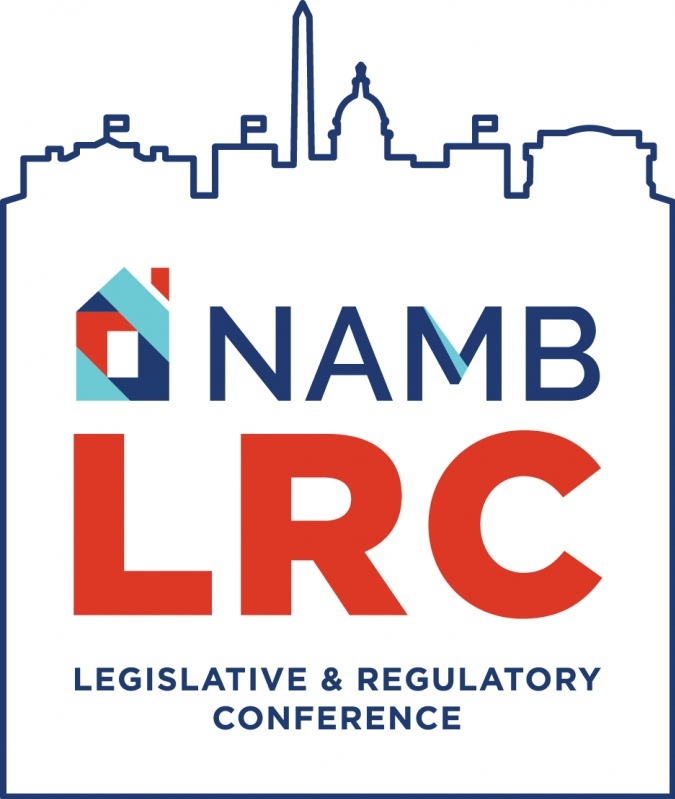 This symposium is open to companies that participate in the Residential Mortgage Banking Compensation Survey Program and space is limited. 2799 Jefferson Davis Hwy, Arlington, , Va..